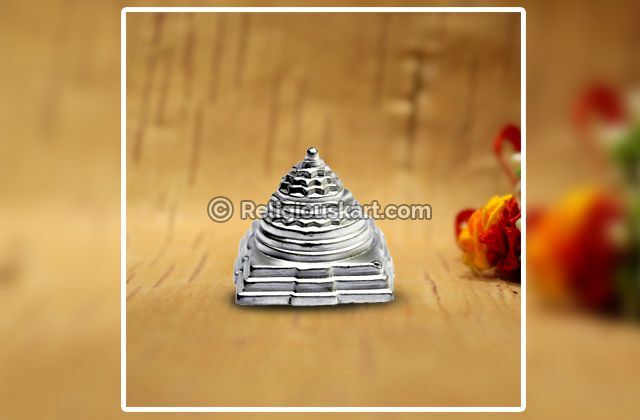 The Parad Laxmi Idol is crafted from a mixture of two metals – Parad (Mercury), and Silver, which is used to solidify the Parad. 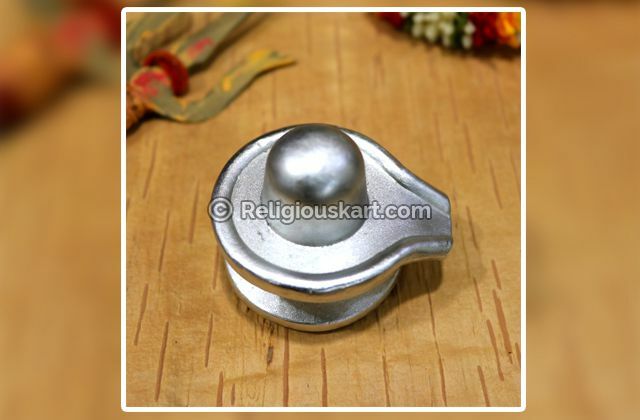 Parad is considered the most auspicious metal for creating the idols of deities and other objects of religious significance. 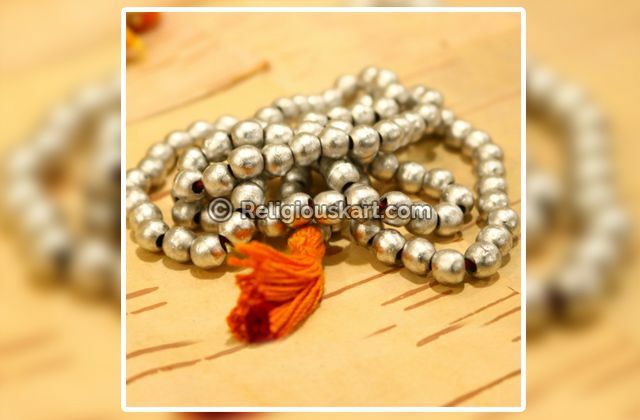 It is well-known that Goddess Lakshmi is the Goddess of wealth and prosperity. Worshipping the different forms of Goddess Laxmi is believed to bring material harmony in a household. 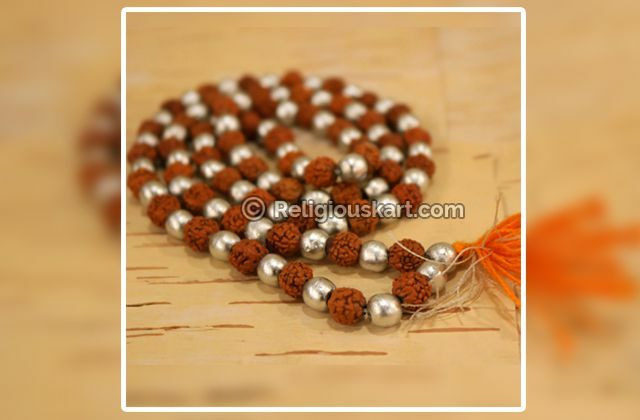 It also stabilizes every individual’s strength, ensures better business, sufficient inflow of money, education, industrial growth, and the like. 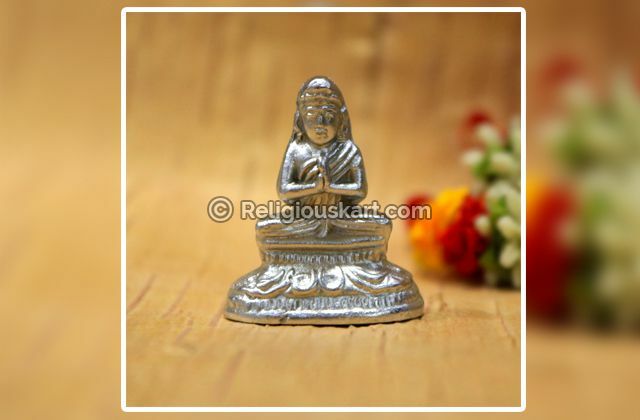 Mercury Laxmi Idol will bring fortune and wealth in your life. Parad (Mercury) Lakshmi Statue also removes Vastu defects (Vastu Dosh Nivaran). 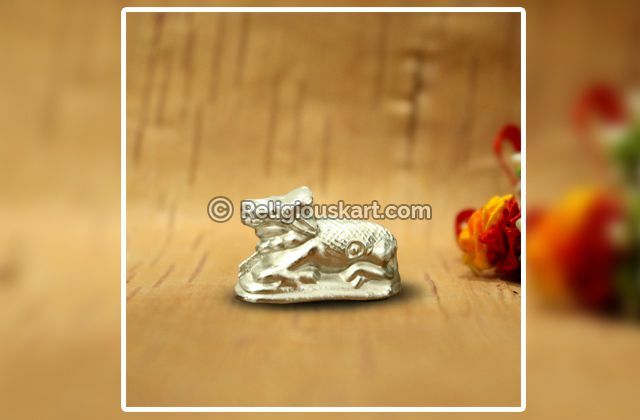 Parad Idol of Laxmiji also helps in removing the effects of Tantra. 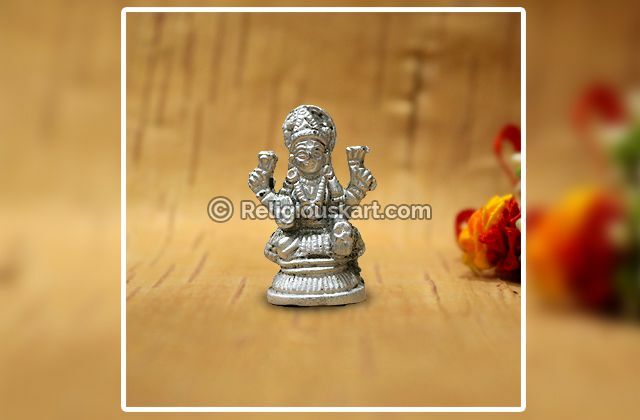 Parad Goddess Lakshmi Idol is also the solution to all the negativity in our life. 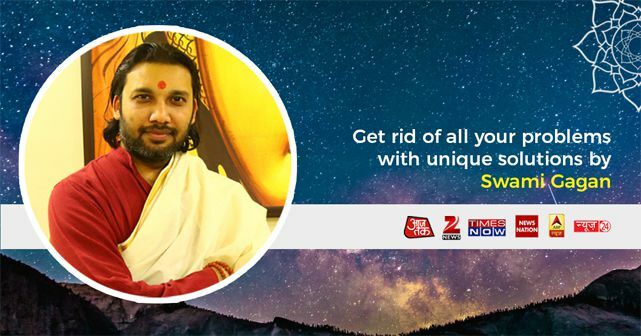 Parad Lakshmi brings good fortune in your life.